Talk about an amazing debut! 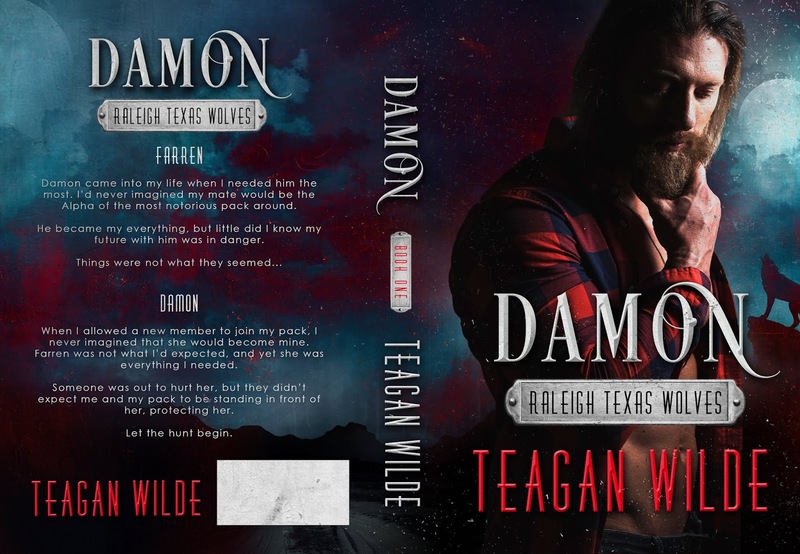 LeAnn Ashers writing as Teagan Wilde blew me away with her first step into PNR! 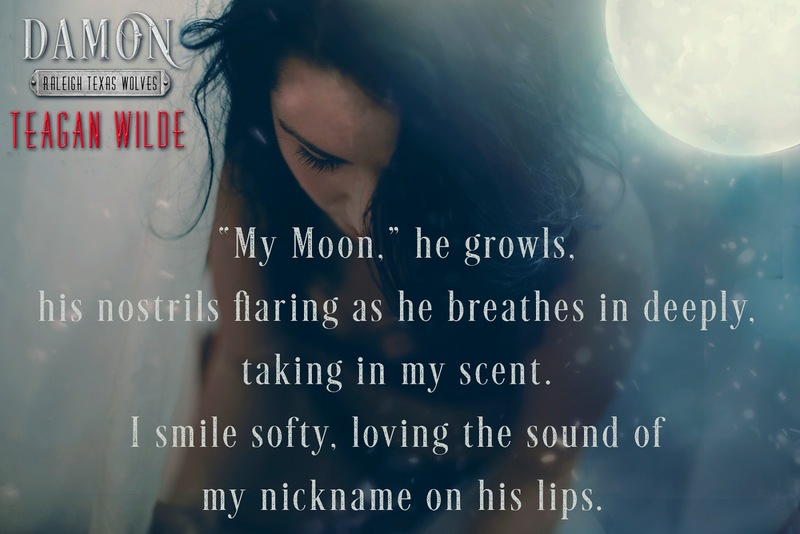 Shifters have long been a favorite read for me. 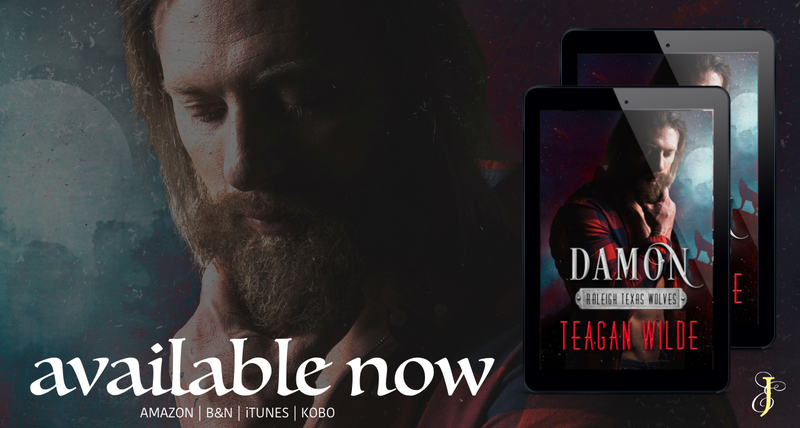 I’ve probably read hundreds of different takes on shifters and so many have kind of blurred together over the years, but Teagan Wilde has created a truly unique world with her own spin on shifter romance. 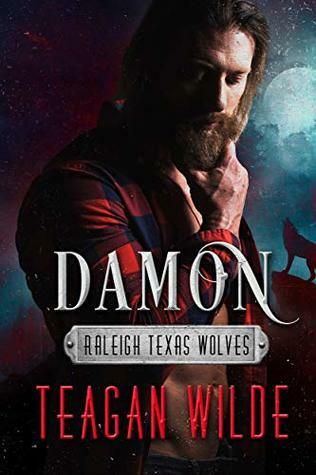 Full of seriously hot Alphas, diversity, and major swoon Damon is a book that you won’t be able to put down! I don’t even know where to begin trying to explain just how much I loved every character in this book. From the main couple, Damon and Farren to their amazing friends and family like Brantley and Jackson. There’s something absolutely wonderful about each and every one of them! Damon is the perfect swoony alpha. Literally. The instalove between mates just ramps up that swoon the second he sets eyes on Farren and it continues to get better and better as their story continues. Farren herself is the type of woman I always adore. A wonderful mix of sweet kindness and complete bad@#$, she had me wishing we were BFFs. An unbelievably awesome start to what seems to be an incredible new series, I cannot wait for more!